Have you seen this? An Avocado saver? While out shopping this week I saw this avocado saver for 4.00. I never seen it before so wanted to try it out. 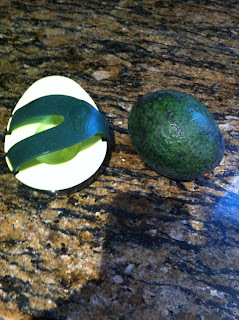 At lunch yesterday I only had half a avocado and saved the other half with the pit. 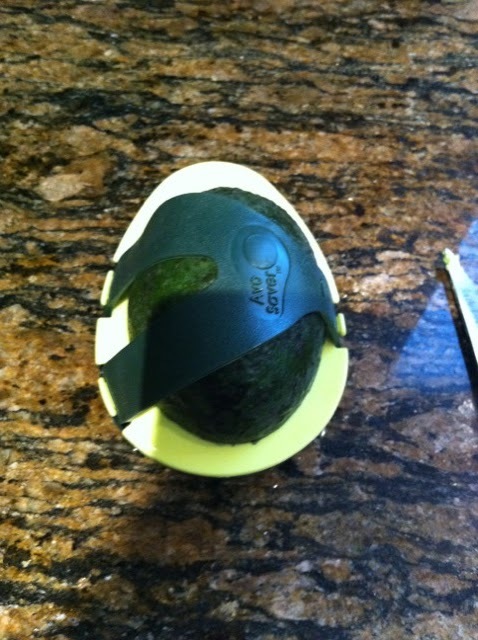 It fits perfectly in the avocado saver. It actually works! So glad I have that now. 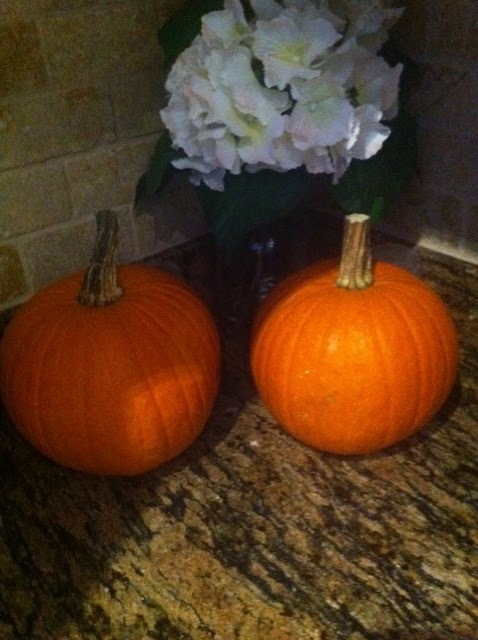 I also got 2 small pumpkins! Next week I will buy big ones! Tomorrow is the first day of fall!